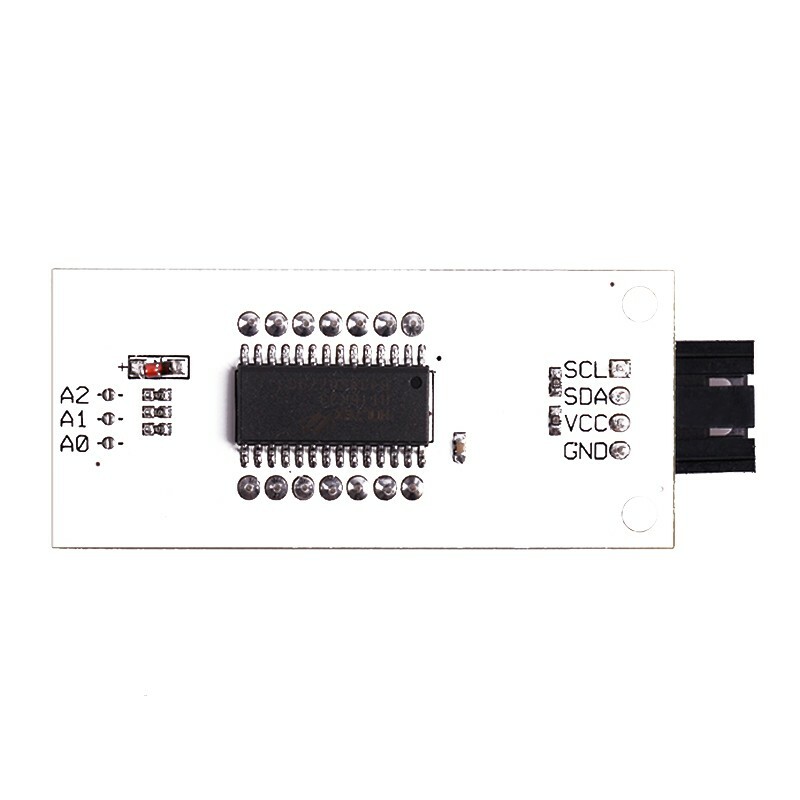 OCTOPUS 056C Segmentric is a type of common cathode digital tube display module based on HT16K33 drive, using a standard I2C communication interface. 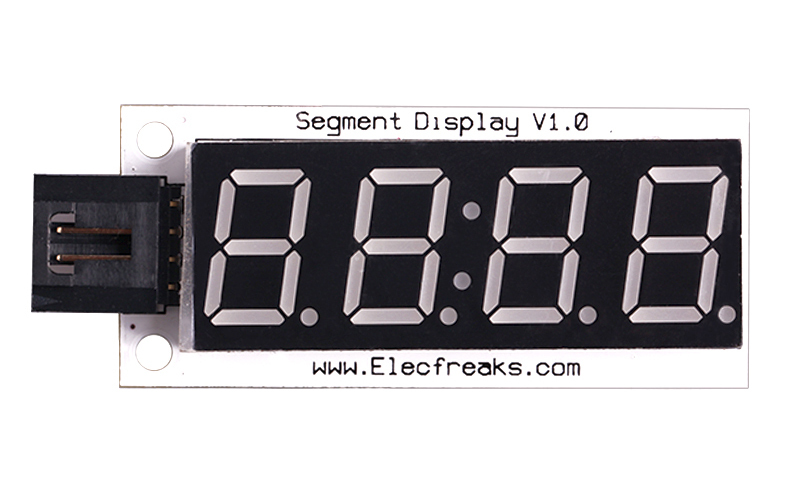 The module using 0.56 inches common cathode digital tube with clock point and and decimal point can be used for simple clock display and digital display. Dieser Artikel wurde am Dienstag, 27. Oktober 2015 im Shop aufgenommen.